Urquhart Castle stands on the shores of Loch Ness. It was placed in state guardianship in 1913. The 1964 MPBW Guide (1st edition) is by W. Douglas Simpson. It starts with a History (pp. 3-12) and followed by a Description (pp. 12-19) and a section on Relics (pp. 19-20). A fold out plan is placed inside the back cover. 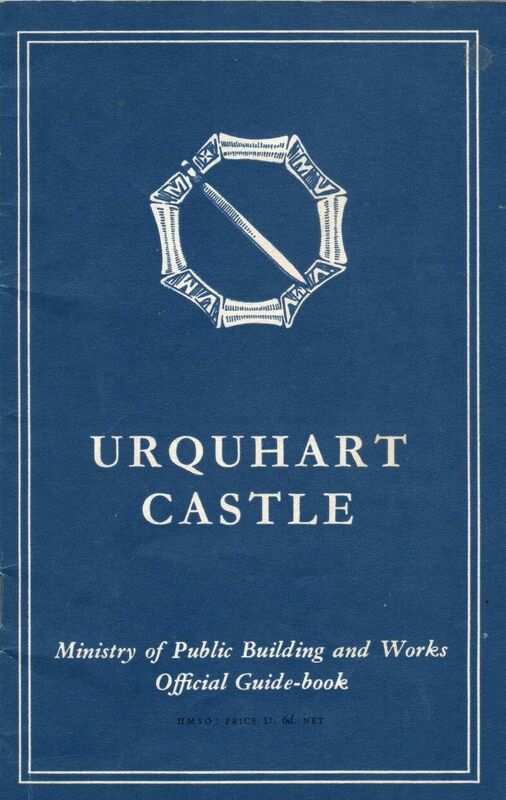 There are several black and white photographs, and a reconstruction of the 16th century castle by David Walker (1961). Simpson’s guide continued in print into the 1980s as the HMSO guide with revisions by Craig Lindsay and Nicholas Reynolds. A small plan is printed towards the beginning at the start of ‘a short tour’. The Historic Scotland guide is by Chris Tabraham, Principal Inspector of Ancient Monuments, and dates to 2002. This copiously illustrated guide includes illustrations, plans, and reconstructions. It starts with a Guided Tour (pp. 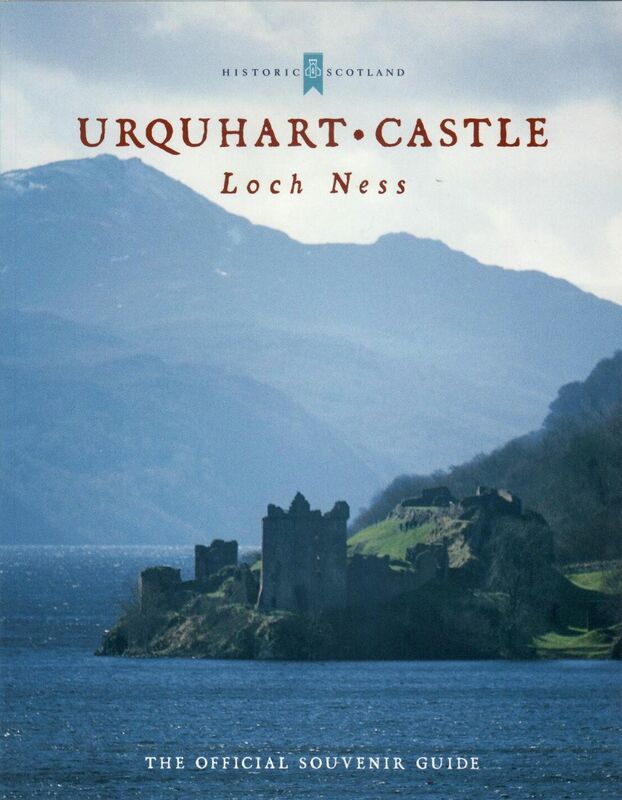 2-13), followed by The Story of Urquhart Castle (pp. 14-45). There is a page on the process of moving the castle into guardianship. The guide includes a helpful chart showing The Lord’s Household. For example the piper comes under the steward, or porters under the constable. I’ve been there, I loved it and I painted it. It’s a beautiful place.